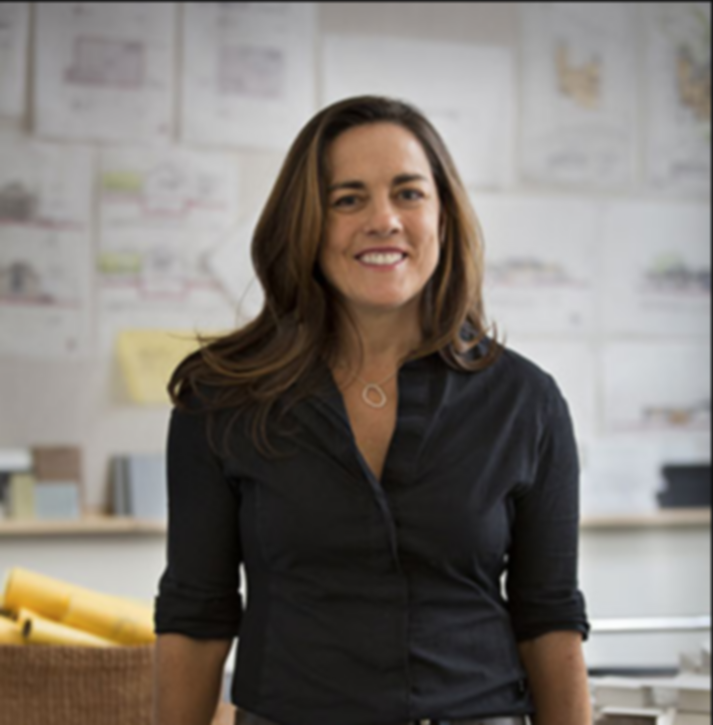 Tom is joined by Ana Williamson, who is the founder of Ana Williamson Architect, an award-winning firm focused on design-driven projects, primarily in the residential market. At AWA, each project is client and site-specific with an emphasis on space, form and natural light. AWA is committed to a sustainable practice and strives to create buildings that are beautiful, environmentally conservative, energy-efficient and materially non-toxic.